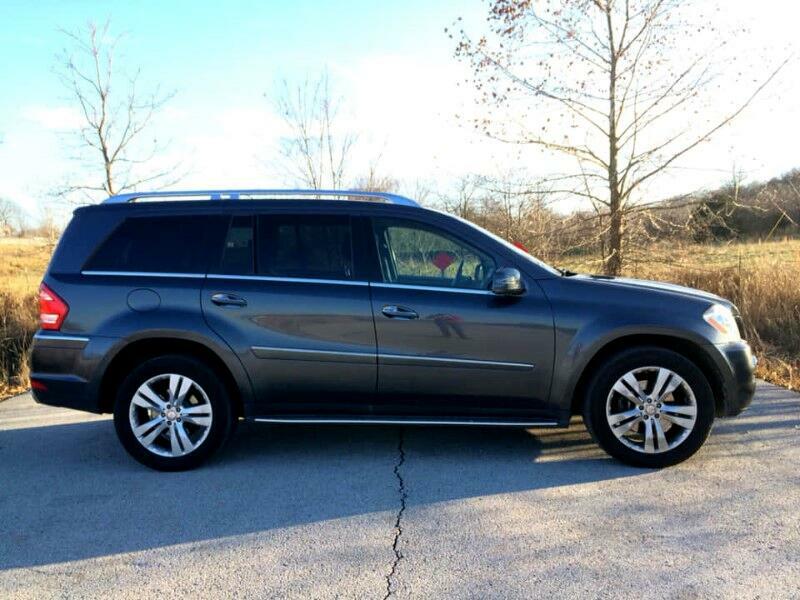 THIS IS A 2011 MERCEDES GL 450 4 MATIC CLEAN CARFAX LOCAL SUV WITH ONLY 130 K ON MILES. THIS GL IS HARD LOADED WITH EVERYTHING BUT THE KITCHEN SINK AND RUNS,DRIVES, AND LOOKS LIKE A HIGH END MERCEDES SHOULD. IF YOU ARE LOOKING FOR A STEAL ON A TOP OF THE LINE 3RD ROW SUV, THIS CAR LISTED FOR OVER 70K NEW,IT HAS THE ORIGINAL MSRP STICKER IN THE GLOVE BOX. DON'T MISS OUT ON THIS BECAUSE IT WILL NOT LAST FOR LONG!